← Could Statins Help Prevent or Treat Neuropathy? Ali, A., Njike, V. Y., Northrup, V., Sabina, A. B., Williams, A. L., Liberti, L. S., … & Katz, D. L. (2009). 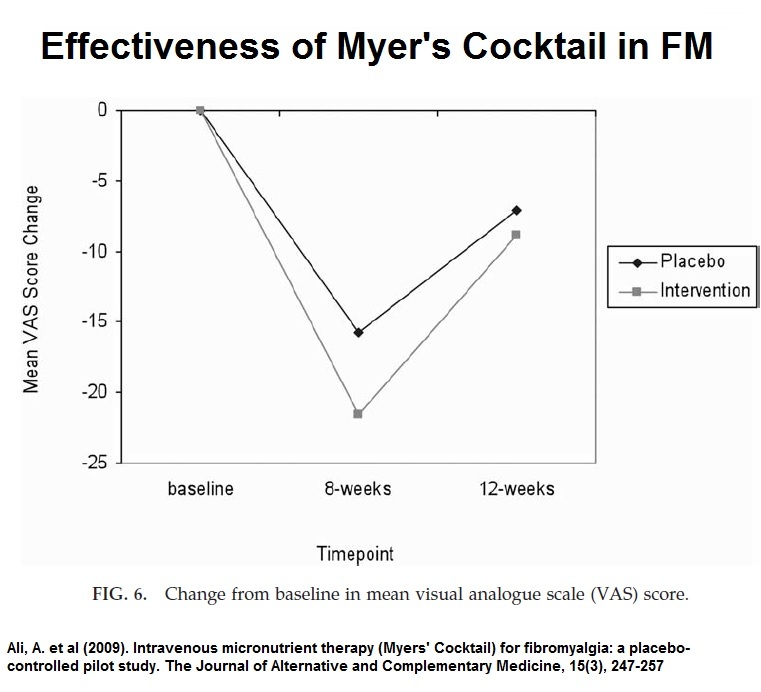 Intravenous micronutrient therapy (Myers’ Cocktail) for fibromyalgia: a placebo-controlled pilot study. The Journal of Alternative and Complementary Medicine, 15(3), 247-257. 20 mL of sterile water. This in not a significant difference. 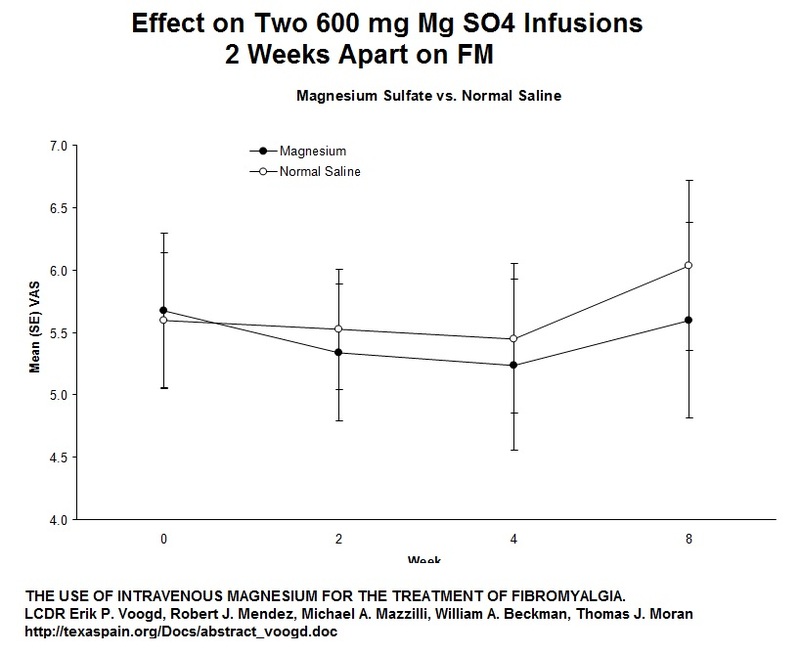 THE USE OF INTRAVENOUS MAGNESIUM FOR THE TREATMENT OF FIBROMYALGIA. This entry was posted in Fibromyalgia, IV therapy. Bookmark the permalink.